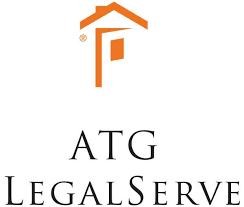 ATG LegalServe provides expeditious and knowledgeable service from the inception of a lawsuit through trial. ATG LegalServe and It's Your Serve joined forces in 2016 to better serve litigators nationwide. For any additional information on your process serving needs, please contact Kelly Kienzle. Founded in 1999 by Michael Meador, Meador Investigations operates on the principals of reliability, effectiveness and professionalism. Since it’s founding, Meador Investigations has enjoyed the benefits of hundreds of new friends and partners. Together, the staff of Meador Investigations and it’s clients are continually enjoying the increased benefits of these relationships.